Whether you are looking for taking eLearning strategy off the ground in your organization or you are looking for new ways to improve your current eLearning infrastructure, partnering with an eLearning vendor can give many advantages. The good news is that there is no shortage of good eLearning companies. In India itself, there are more than 800 eLearning companies. So how do you select the right fit for your organization? Some eLearning companies are traditionally training companies and have added eLearning to their portfolio, and some eLearning companies have started online. Some focus on all sought of website, database and programing and anything to do with online development Some focus only on end-to-end eLearning – eLearning design, development, eLearning translations and eLearning hosting through LMS. Some cater to large fortune clients and some focus on small and medium companies. Some focus on huge and rapid curriculum development and some focus on highly engaging and customized eLearning. In this blog post, I would like to focus on how to properly evaluate an eLearning company’s strength and weaknesses and help you understand why communication and collaboration is the key factor for effective client and eLearning vendor relationship and for coming out with good ROI on your eLearning investment. There are 5 questions one should ask before finalizing the eLearning outsourcing vendor. 1. What is the team that will be working on my eLearning project? The first question you need to ask is who are the people responsible to work on your project? 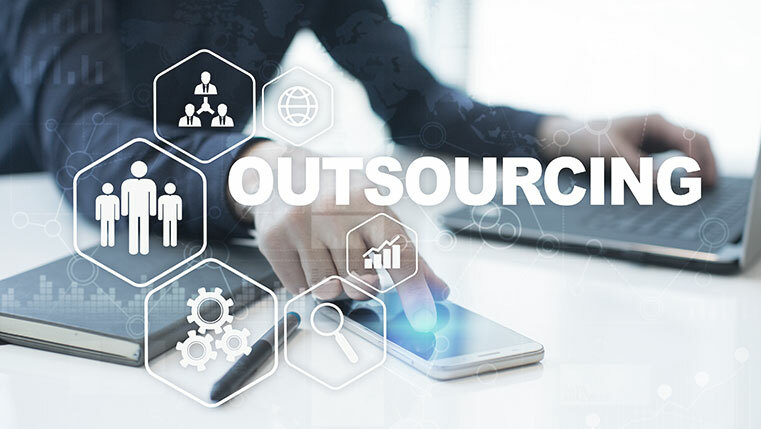 Some companies have an experienced team of instructional designers, multimedia developers and authoring tool experts and outsource some of the key jobs to the freelancers. It is important to know who is working on your project. Having a skilled in-house team will guarantee the success of your eLearning project. 2. How do they compare in terms of eLearning development capability and capacity? It is important that you are NOT the biggest or the smallest client of the eLearning vendor. If you are the biggest, you have the risk of giving the vendor too much work that they cannot handle. If you are the smallest, you may not get the level of customer service that is given to the big clients. Smart companies do not let any of their customer s exceed 10 – 15% of their total revenue. While selecting an eLearning vendor, make sure you that they have the required team and processes in place so that they can turn around the eLearning courses in the most effective time and cost. Competence of latest authoring tools like Articulate Storyline, Captivate 8 and Lectora is essential to get quality eLearning. Check the team size and capability to fulfill your eLearning design and development requirements. 3. What planning and strategy need to be required to go up to speed? Developing a good relationship requires that we understand the working style and expectations of the client and vendor. Thorough understanding of process and approval is needed. Make sure you understand the process and the team working on your projects understand your business and key differentiators. 4. How do you manage client communication and reporting? 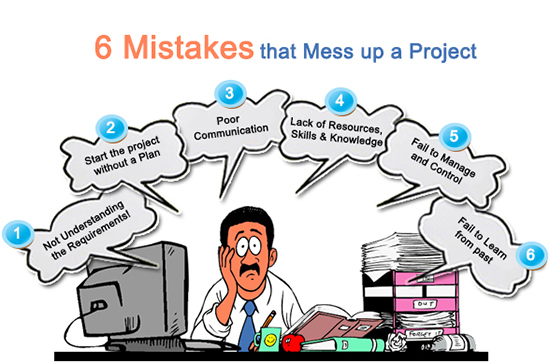 Most of the projects fail because of poor communication. Good communication by the project manager and client is the key for successful project execution. Check if the eLearning vendor has proper communication processes in place. How will the eLearning development be evaluated? Are there any online tools in place for tracking? 5. What will be the process of eLearning design and development? One of the advantages of working with an eLearning outsourcing company is that they can bring you to speed quickly. You can develop eLearning curriculums quickly and economically using the best talent available. Ask the eLearning vendor about their processes and standards. Most successful eLearning companies follow the agile methodology, while developing eLearning courses. This ensures that we work with a smaller unit and improvise it as we go. While selecting an eLearning vendor, basic criteria like industry experience, level of expertise in training and instructional design, capability of working on various authoring tools, their other services and of course price will narrow down your search. These 5 questions will help you refine and narrow down your search and help you get the best fit for your organization.